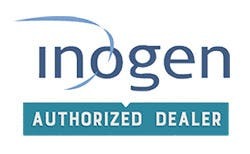 Why Shop with Oxygen Concentrator Store and American Medical? ▪ The only ACHC accredited full service oxygen company. This means we are held to the same standards as hospitals when selling oxygen equipment. 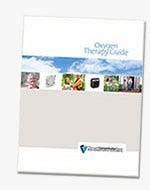 Why Purchase from Oxygen Concentrator Store? Our team is ready to answer any questions you have!